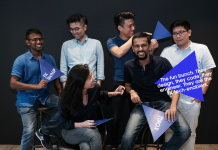 30/1/2019 – The Fit Company, a wellness tech startup that focuses on active and healthy lifestyle products said on Tuesday that it has raised an undisclosed amount of seed funding from East Ventures. This investment will accelerate The Fit Company’s mission to build a tech-enabled ecosystem that is centered on wellness products and services to help consumers reach and maintain a more active and health-conscious lifestyle. 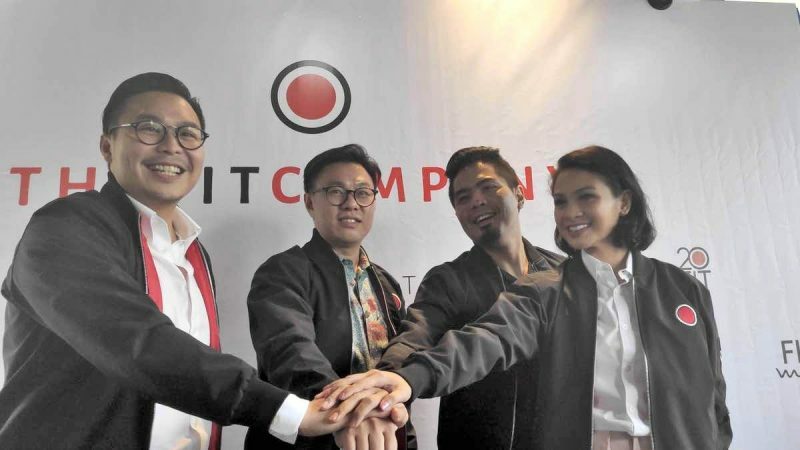 According to East Ventures Managing Partner Wilson Cuaca, Indonesia shows a huge potential in this aspect as it has a young consumer population with close to 60 percent being below 30 years old. The group increasingly spends on discretionary items which brings an opportunity for a new ecosystem like the health and wellness category. 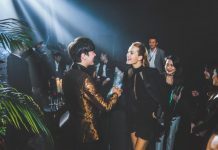 “As Indonesia’s infrastructure for on-demand and O2O platforms has been solid, it could expand the growth in this category by offering holistic products and services: activity, FMCG, tools and equipment, and ready to eat F&B; in one platform. 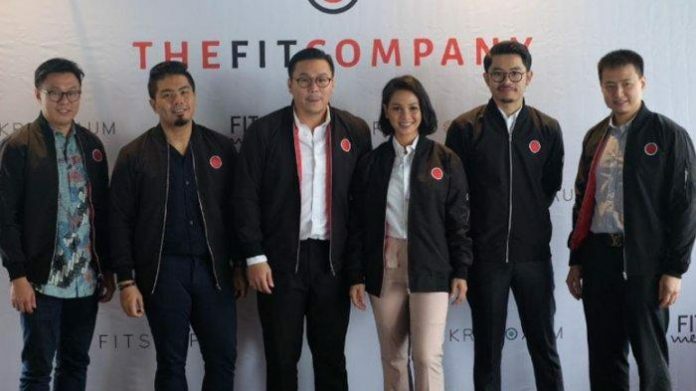 We believe The Fit Company team has the right vision and strong execution capability to unlock Indonesia’s wellness economy potential,” Cuaca added. “People today demand everything to be fast and instant, but at the same time, the awareness of health investment is increasing too. We realize that the whole pipeline of the so-called ‘wellness economy’ is there for the taking,” Budiman said. 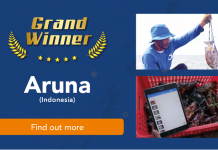 The Indonesian public best knows The Fit Company from its viral, personalized training method using EMS training technology called 20Fit. It provides a strong value proposition for customers through cutting down training time to only 20 minutes with the same impact as a three-hour conventional gym session. Moving forward, the startup aims to continue leveraging on technology as an enabler to every facet of a healthy lifestyle.